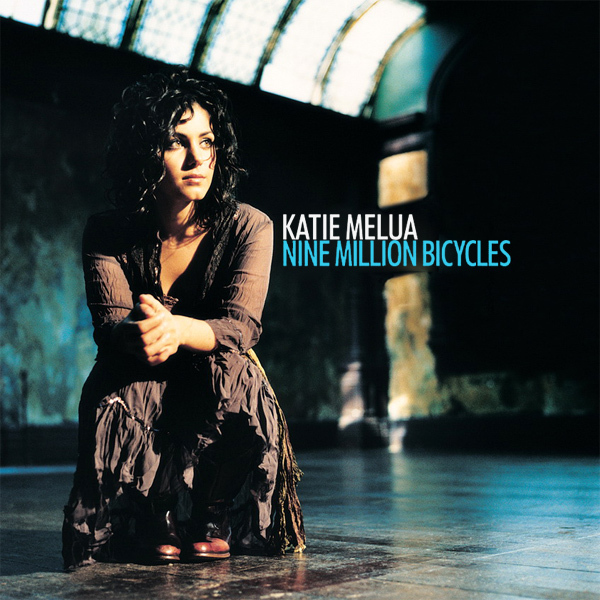 So there are Nine Million Bicycles (in China) according to Katie Melua. However we are meant to infer this by the fact, presumably, that on the original single cover artwork there is a photo of Ms Melua squatting down in an abandoned warehouse. Is the warehouse in China? Maybe. On the first of today's triple-play remix, we find a cute asian babe riding a bicycle. Is this one of the nine million in China? On the second remix we find the same asian babe on the same bike, but this time her clothes appear to have dissolved. Must have been all the pollution in China. Cough! 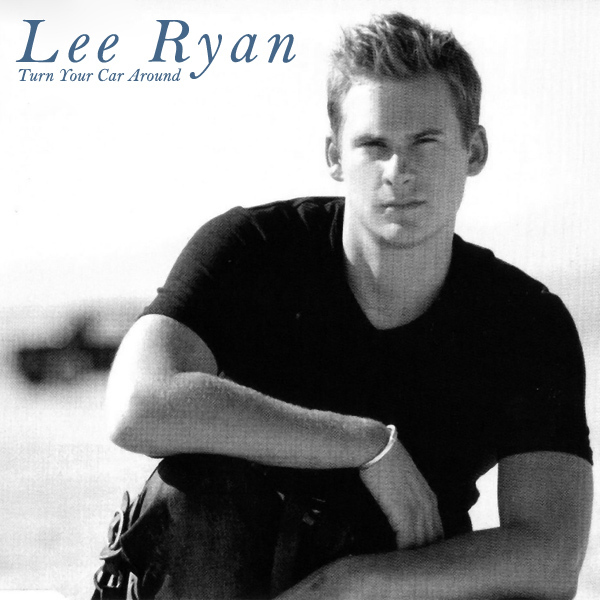 Does the picture of Lee Ryan on the original front cover single artwork make you think that you need to Turn Your Car Around? Or does it make you think that he could have done a lot better with his cover design? We think the latter, and so the remix provides a proper excuse to reverse the direction of your automobile, that is because some hot stocking-clad babe is telling you to. Whip! The Mars Volta, the name alone conjures up images of deepest darkest Africa mixed with the fearsome red planet. The Widow conjures up pictures of a lady mourning for her dead husband. 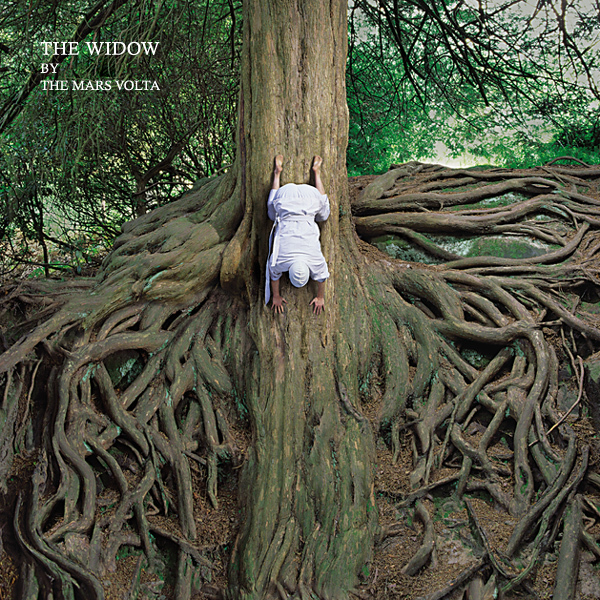 The original single cover artwork shows a woman climbing down a tree. The remix brings the picture into slightly clearer focus as we find a widow, possibly from Mars, mourning something or other. Sorrow! 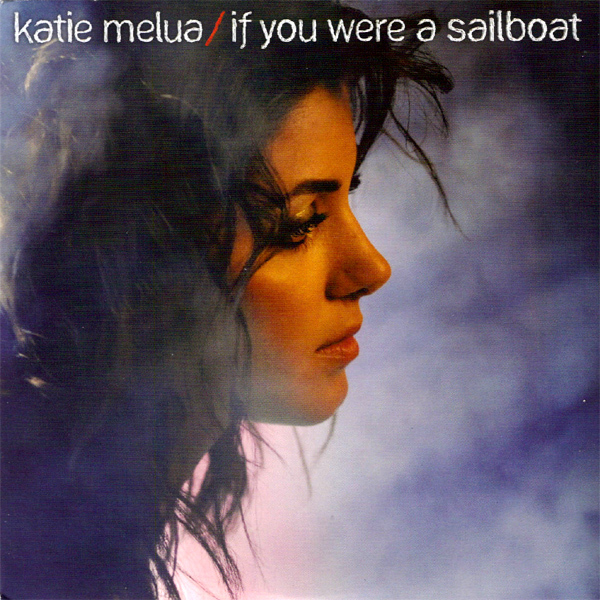 What Katie Melua seems to be telling us on the original cover artwork of her single If You Were A Sailboat is that it is rather misty down at the docks where she is awaiting the arrival of the incoming ships. On the remix we find a different babe awaiting the arrival of incoming ships down in the boatyard, but the fog has lifted and we discover (what a surprise) that she is all but naked, except for the hat she appears to have stolen from a passing sailor. Ahoy! 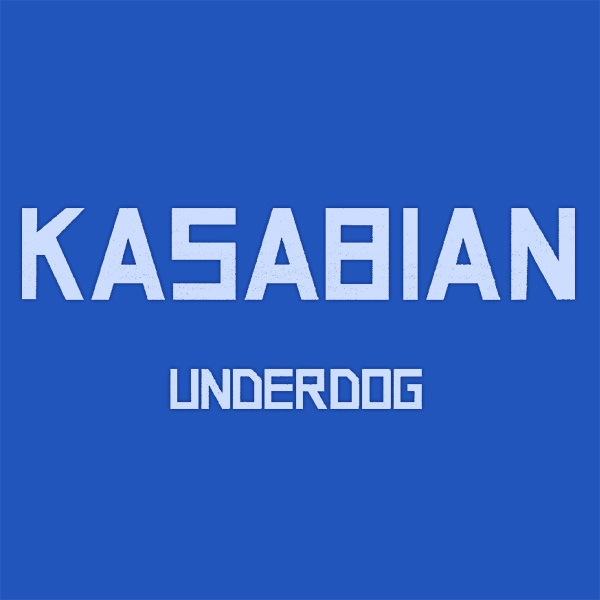 Ah yes, nothing screams Underdog like the cover of this single from Kasabian. 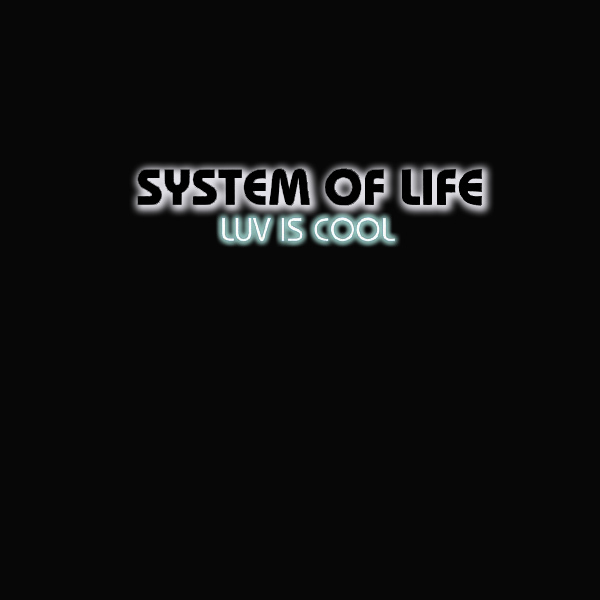 Why is that the case, when the cover has nothing other than the name of the song and the band on it, well it is clear that the designer is an underdog and does not understand the complexities of producing artwork for singles and albums. The remix helps him (or her) out by showing an underdog who, in this case, is a poor helpless babe made to act out the life of a dog, in the freezing cold snow for good measure (well it is December). Woof! We begin December with a suitably seasonal triple-play remix from George Michael. 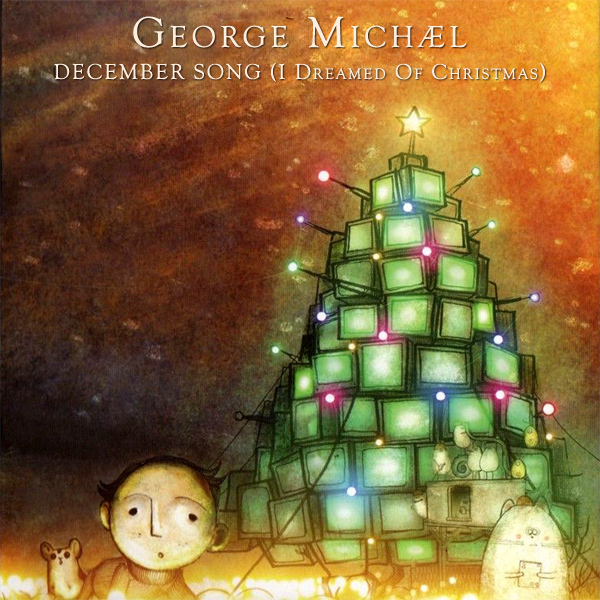 The original cover artwork for his song, December Song (I Dreamed Of Christmas) shows an odd stack of televisions, a mouse and some badly drawn people. 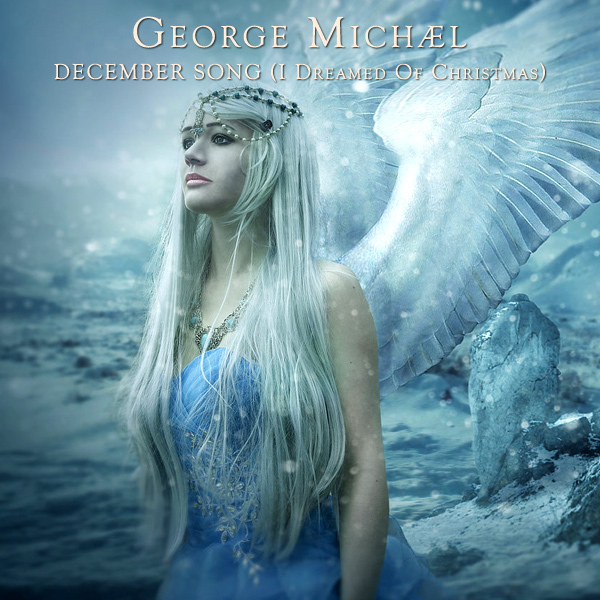 The first of our remixes shows a cold December angel who appears to be dreaming of Christmas. The final remix shows a babe who is clearly very into the idea of Christmas, and is dreaming of someone giving her a hot cup of coffee as she is standing around on a street corner in her Christmas outfit looking very chilly. Merry!